Salman Khan finally announced his collaboration with Sanjay Leela Bhansali after almost 20 years. Their next is titled Inshallah, which also stars Alia Bhatt in lead role. 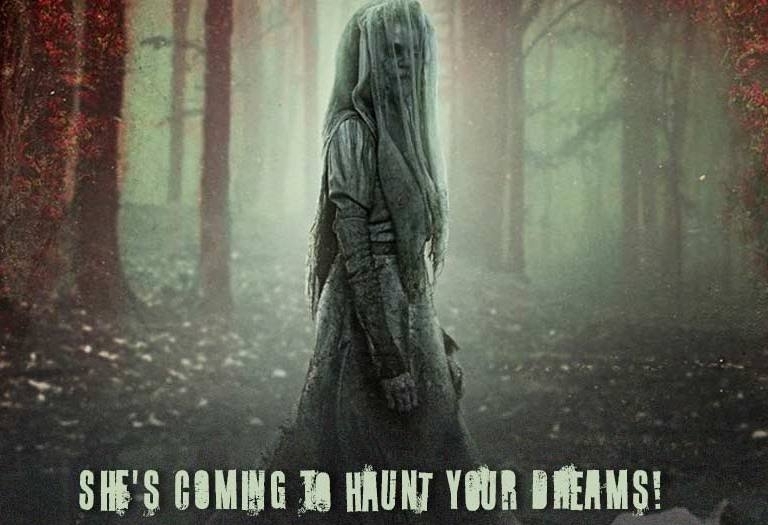 The movie is going to be released during Eid 2020. In early March, actor Akshay Kumar announced that Rohit Shetty's action film Sooryavanshi is set to be released on Eid 2020. It will interesting to see which film backs out as both the films and the business will get affected. 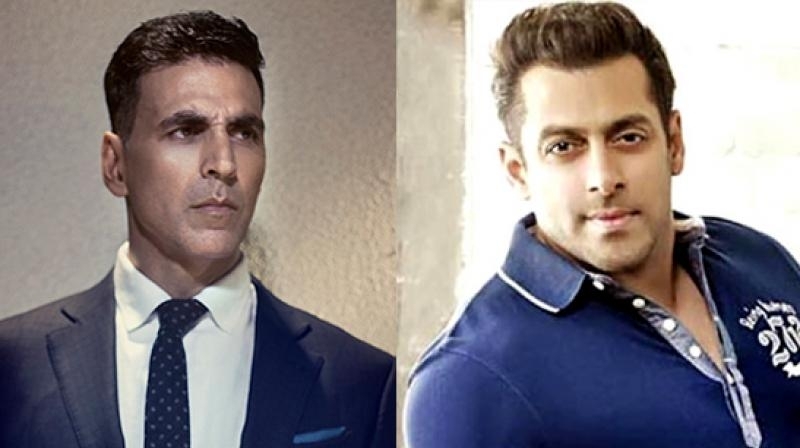 So it's gonna be @BeingSalmanKhan versus @akshaykumar and Sanjay Leela Bhansali versus Rohit Shetty on Eid 2020... A modern-day love story with a unique pairing versus a cop action entertainer with Ajay and Ranveer in extended cameos. #Inshallah- #Sooryavanshi Clash is suicidal!